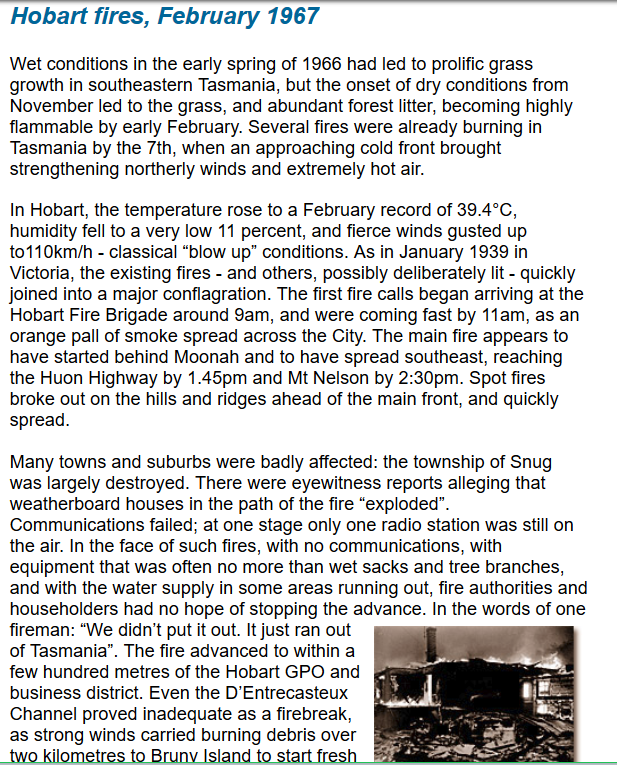 Tasmania is burning, screams the Guardian. 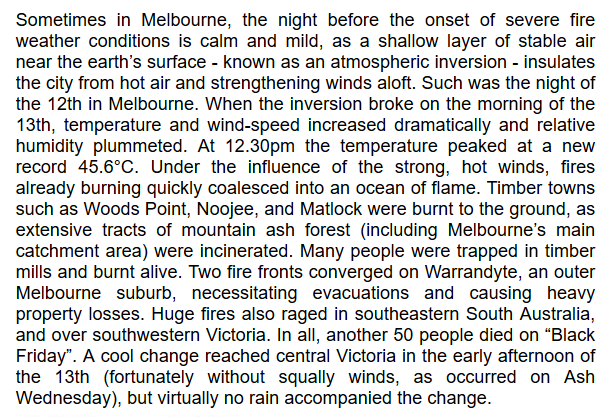 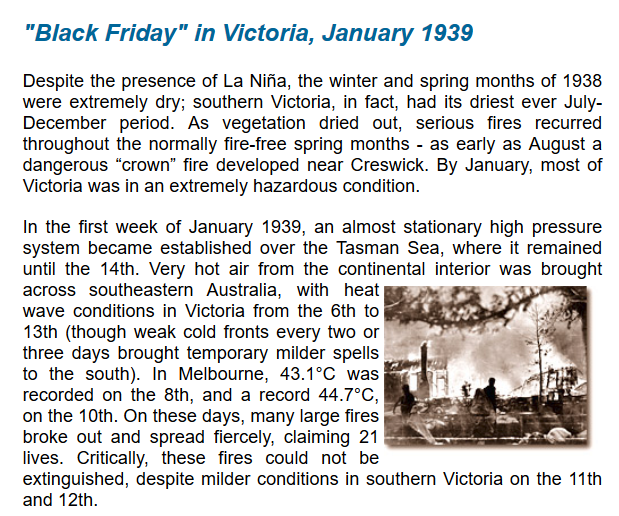 The Australian BOM used to have a Climate Education section on their website, which has now disappeared. 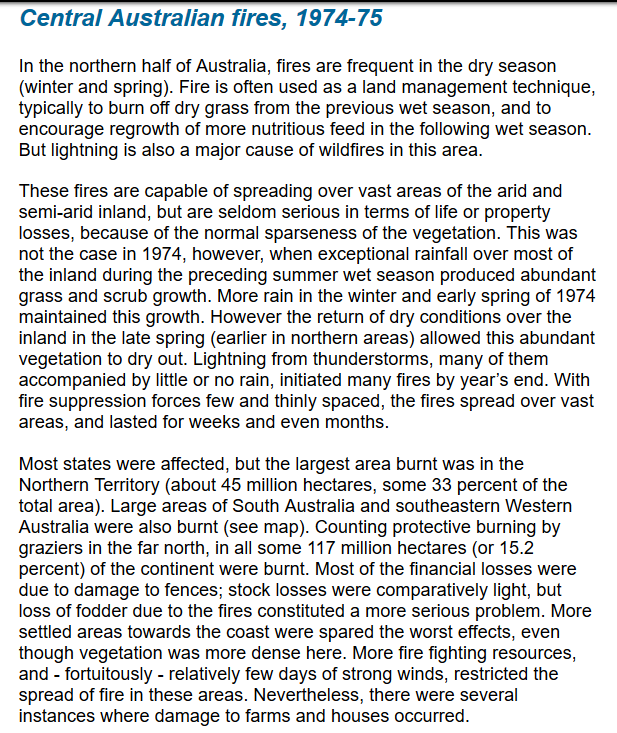 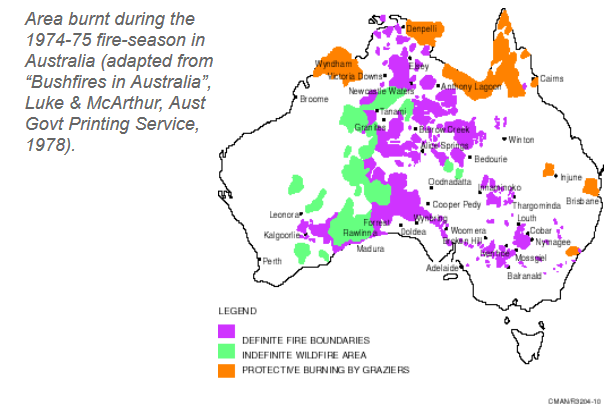 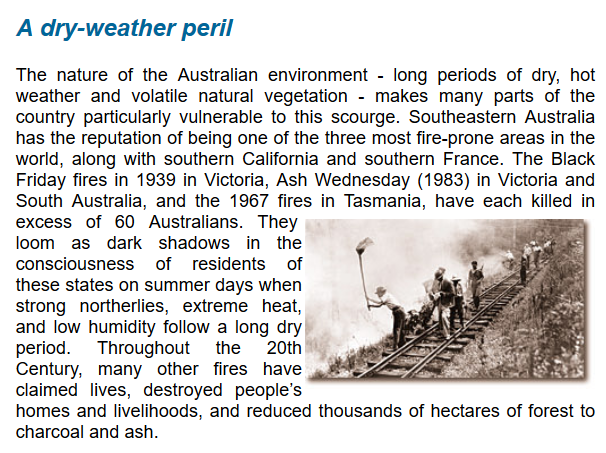 Note the comment about SE Australia being one of the three most fire-prone areas in the world, along with California. 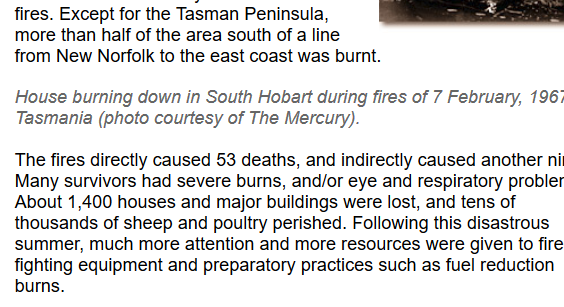 The Guardian would rather you believed that bad fires were caused by climate change.